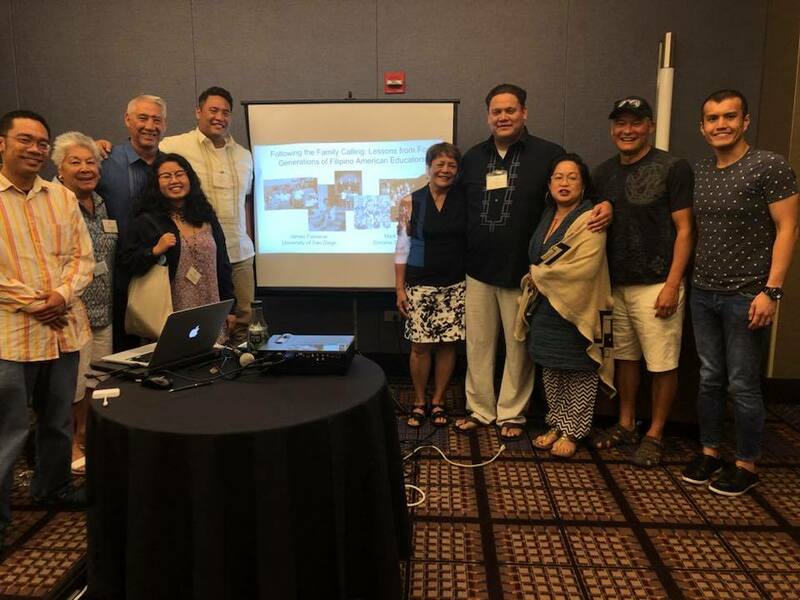 Since 1987, FANHS has sponsored national conferences (later ratified as a biennial event) where community folks of all ages and from all walks of life gather to share and present research, network with other Filipino Americans, and honor those who have produced ground-breaking innovative work in the field of historical research and analysis. Our 2010 conference will be held in Seattle, WA. 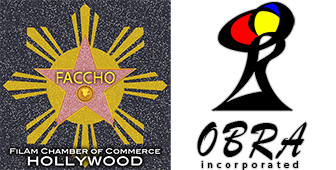 Past projects include the award-winning video Filipino Americans Discovering Their Past for the Future; the renowned pictorial essay Filipinos: Forgotten Asian Americans; and various regional publications and photo exhibits. The FANHS national network, comprised of 34 chapters throughout the United States, was founded by Dr. Dorothy Laigo Cordova in 1982. Her husband, Dr. Fred Cordova, was the Founding President.